In today’s world, where almost everyone is dependant on battery-burning devices, research in the field of extending battery life has been on its peak. A new study has suggested that Silk can be used to make rechargeable Li-Ion batteries last longer. 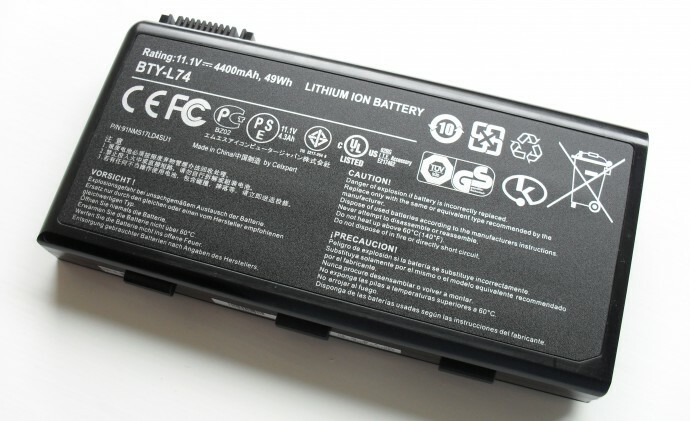 Li-Ion batteries have found a major place in today’s era of technology. The reasons for its acceptance stands in its above average battery life and small size. However, demand for these batteries to last longer on a single charge is increasing steadily, and the same is being researched upon. One such research has led to the creation of a new green material that is derived from silk and can be used to create Li-Ion batteries that last longer. Scientist, Chuanbao Cao, and his colleagues from Beijing found out a way to process natural silk to create carbon-based nanosheets that could potentially used to store energy in devices. This material can store five times more lithium than graphite, which is critical in improving battery performance. This worked perfectly, completing 10,000 cycles with only a 9% loss in stability. As of now, the team has been able to install silk-based materials effectively only in prototype batteries and super-capacitors. It could be the first step in yielding longer lasting batteries in thousands.